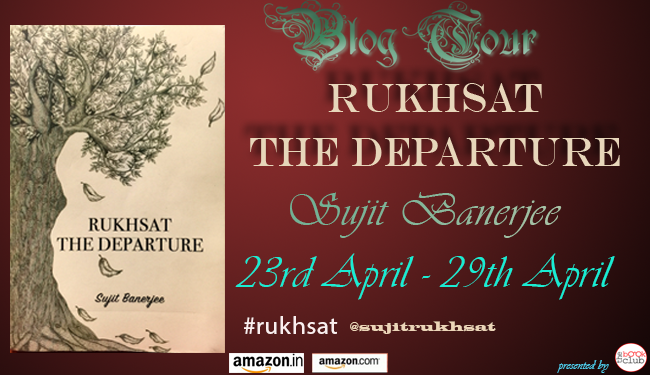 Today I have on my blog, Sujit Banerjee, author of novel, Rukhsat The Departure. He is sharing with us his thoughts on the topic: How did you begin your writing journey? 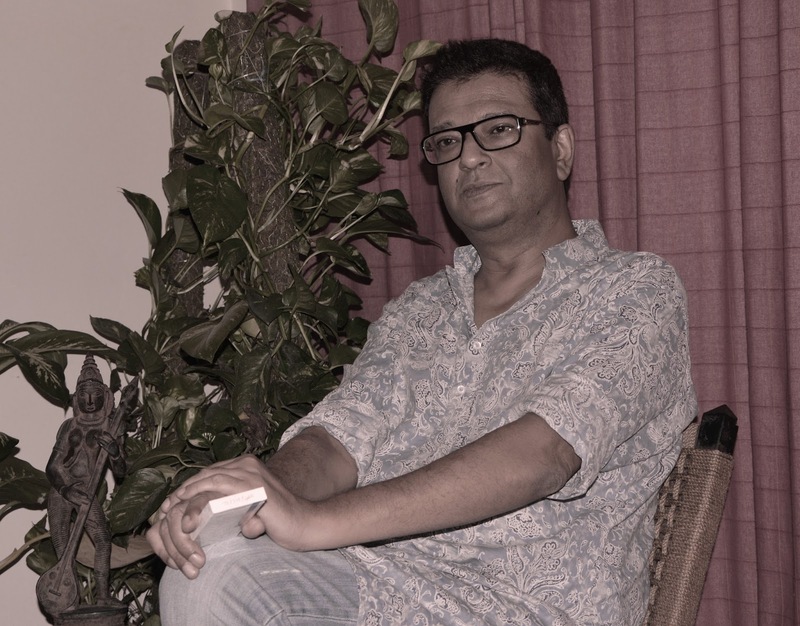 It all started with poems, first in Hindi and later in English. My parents specially my father egged me on and my first short story was published in a newspaper magazine. They made such a hash of it, I swore off short stories. Around graduation time I stopped writing and the dry spell lasted over ten years. I returned to my poems first and then rough notes on short stories. In real terms I started writing and working on my short stories as late as 2012 and over the years they formed into the book you are reading! Thanks for the chat, Sujit. Here’s something about his book. Born to Bengali parents in Lucknow, I grew up in Patna where I finished my post-graduation in Psychology and ended up becoming a tour operator instead of a Psychologist! Which was good since a Bengali born in UP and reared in Bihar does not make a great Psychologist! Am I now glad to be in tourism? It has taken me all over the world including places you would have never heard of. Eh? How about Tlacotalpan? It’s in Mexico.